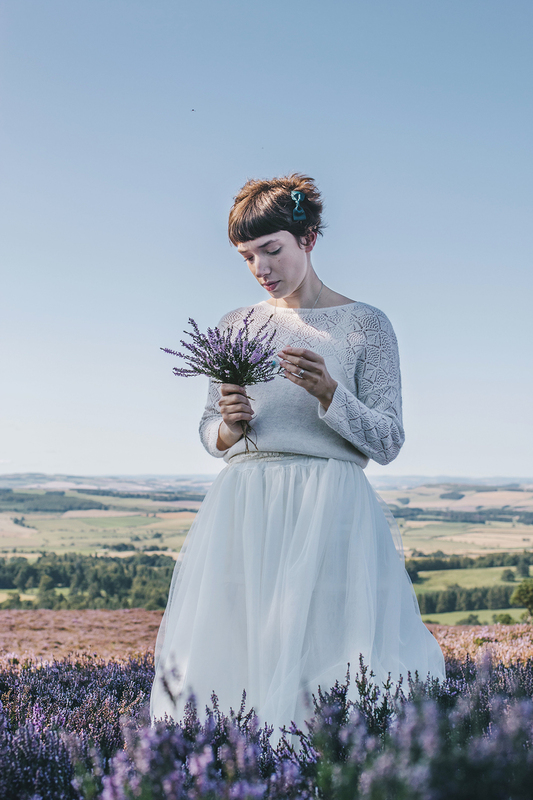 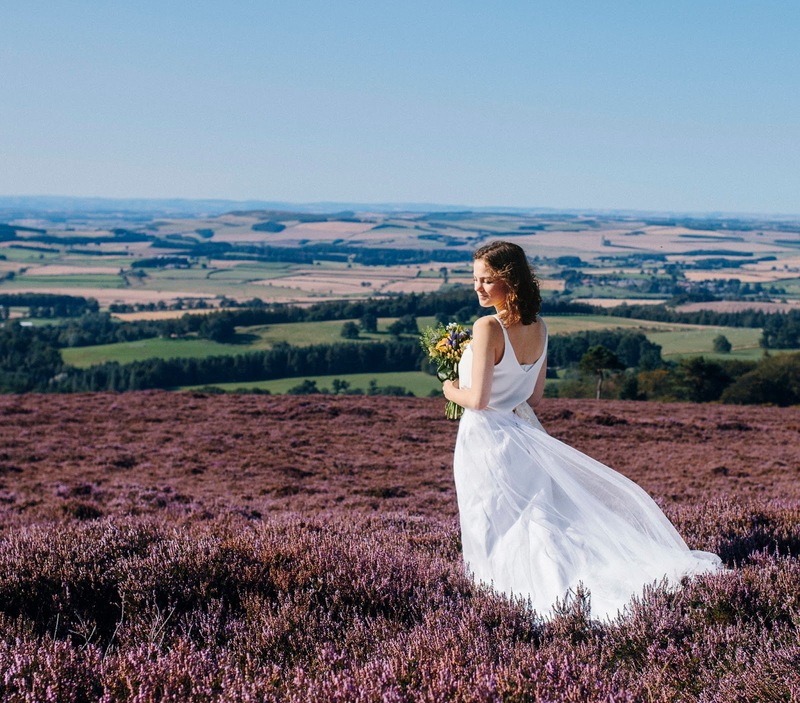 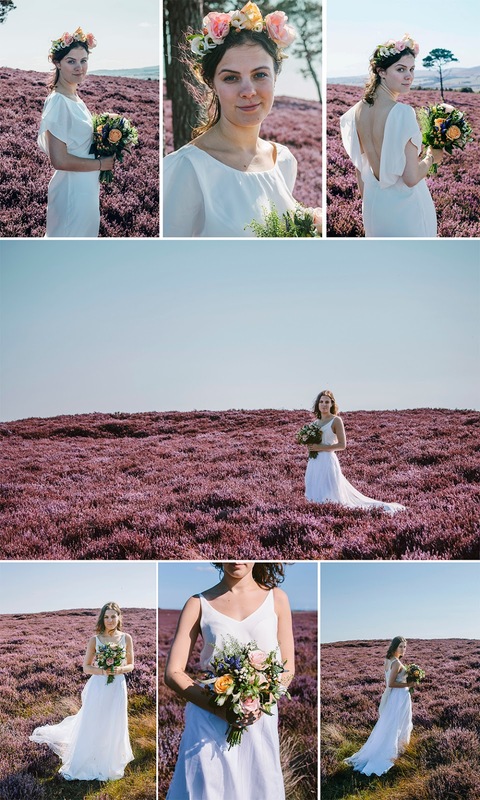 Last weekend I did a styled Bridal shoot alongside Claire Fleck Photography We went out onto the moors near Chillingham in Northumberland with a beautiful sweeping landscape and purple heather. 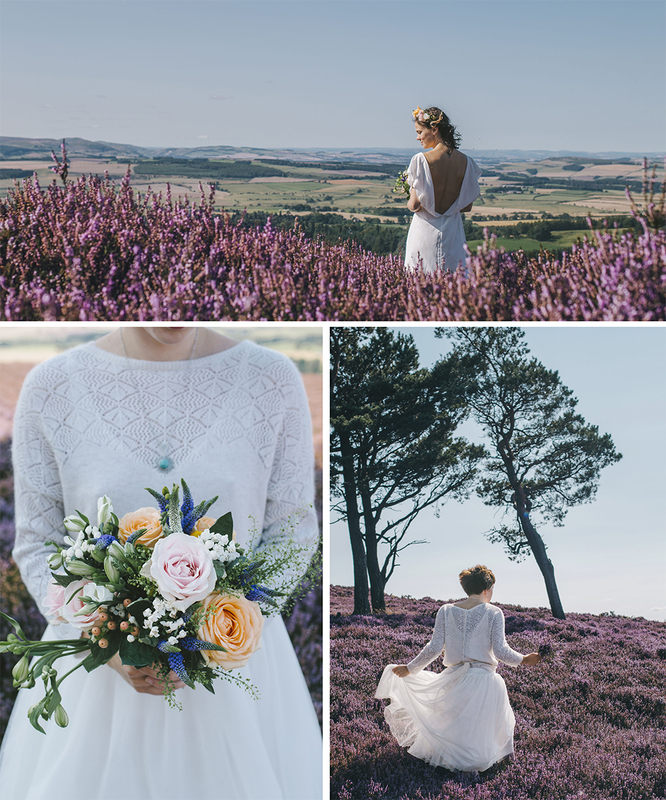 We were going for quite natural and simple elegance with the styling alongside flowers bout from Appleyard flowers. 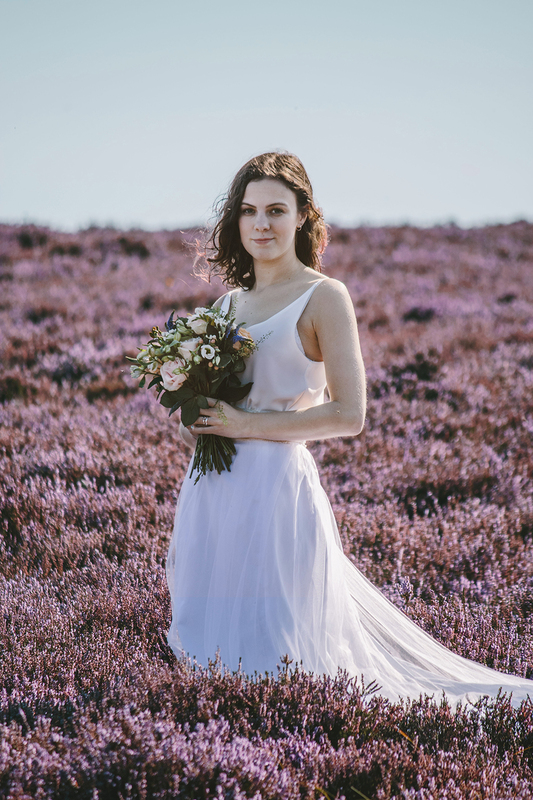 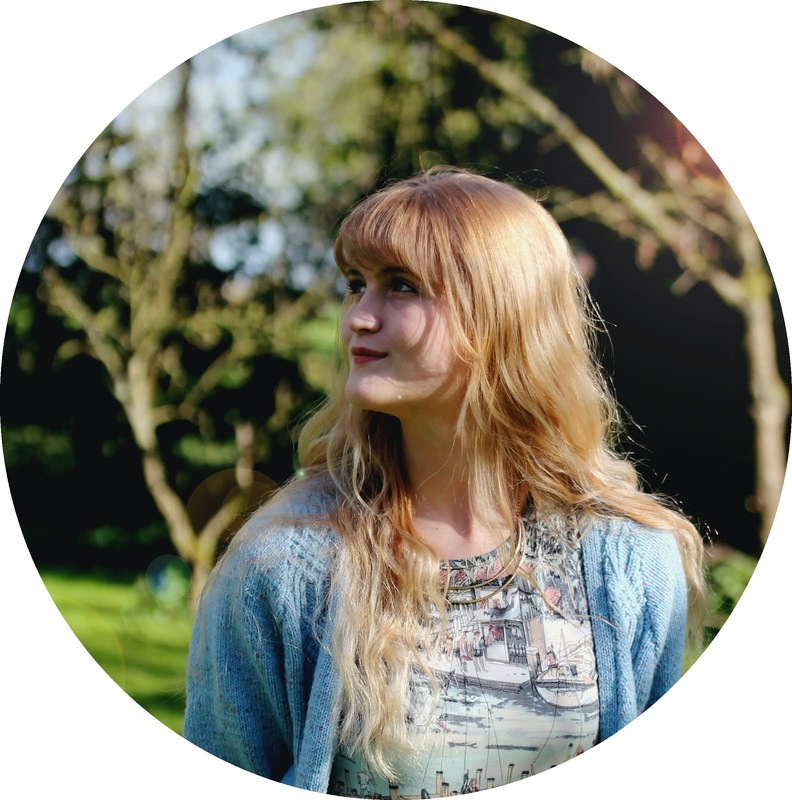 I styled the floral crown myself using one of the bouquets that we bought, as you can see in one of my previous blog posts.